*Ocean Club Waterview Apartments* is one of the Ocean Clubs Resorts that were built for your Caribbean vacation destination. Here you will find the best of two worlds! While the Dutch side is more American, the French side offers you a "South of France" atmosphere where you can enjoy the international but very informal ambiance. 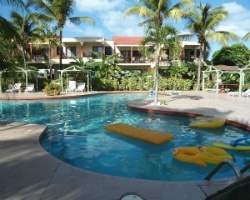 These Caribbean Paradise Ocean Clubs resorts are located directly on World Famous Cupecoy Beach. All Ocean Clubs St. Maarten Villas come with a magnificent view of either the luxurious pool or the sparkling Caribbean ocean and are just minutes from shopping, infamous dining and nightlife. This beautiful island is filled with charm and diversity! Annual floating week! RTU in perpetuity! Buyer May Receive A Title Fee Credit, Inquire For Details! Great new price for 1 week only! Offer expires 1/21/2016! Exclusive Red Week 8! 5 Min from Airport! Just steps away from the beach! 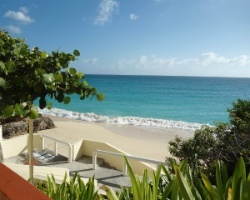 Enjoy beautiful turquoise waters, private beach access and much more! RTU until 2100!